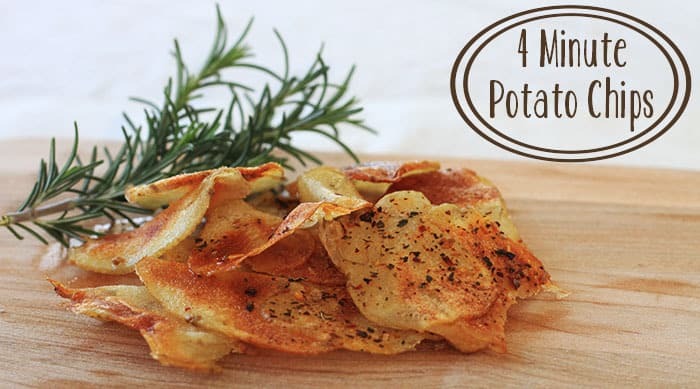 Sometimes it’s hard to keep the pantry stocked with hungry kids around, try these four-minute homemade potato chips for a quick snack. 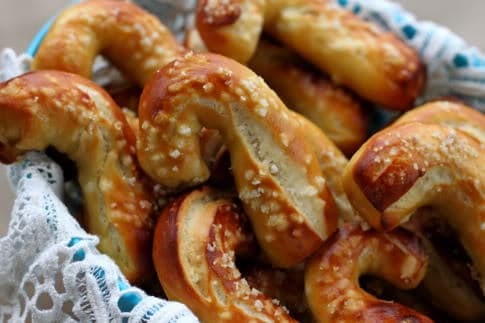 Bake soft pretzels and make sunbutter to dip them in. 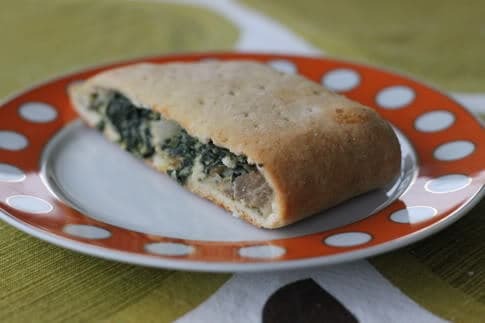 If you have lots of activities, a homemade hot pocket is a great choice for a more substantial snack that will last until dinner. 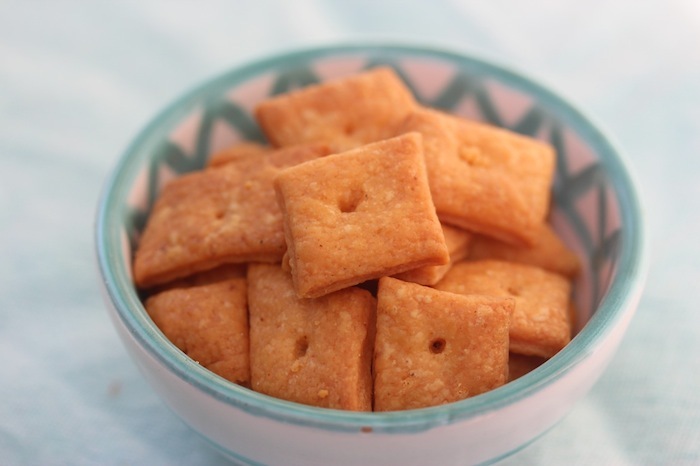 Homemade Cheez-its are healthier, mess free, and delicious. 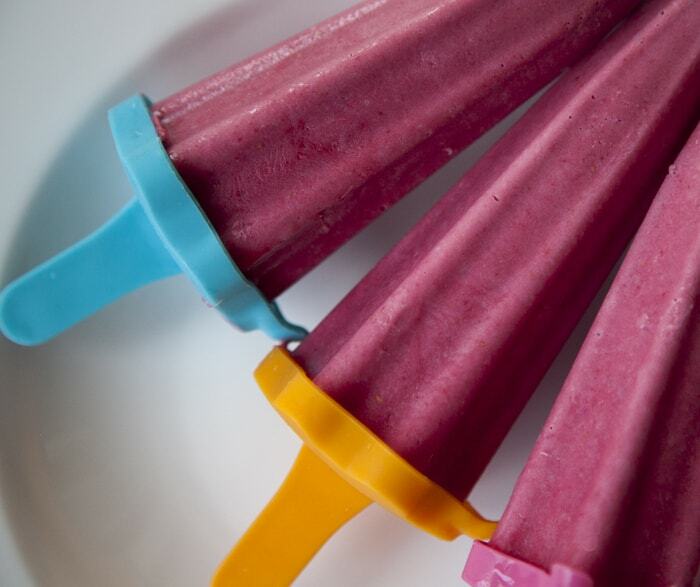 A refreshing raspberry rose pop is perfect for cooling down after all the neighborhood playing. 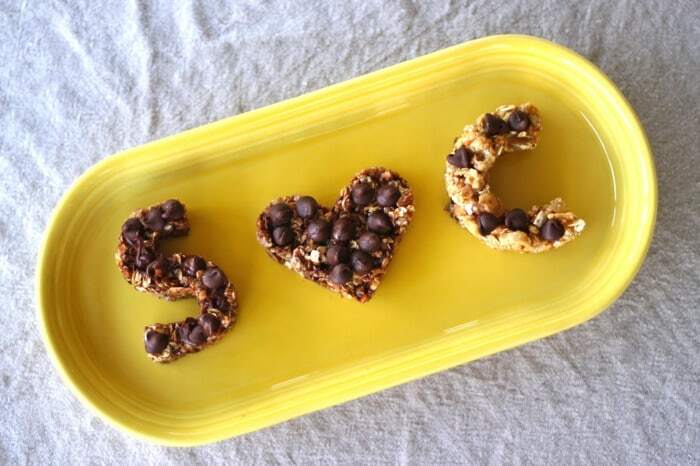 Scrap busting granola bars are a semi-sweet option to power through a day of activities.